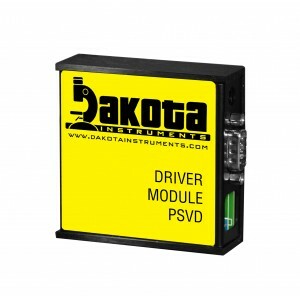 Dakota's manually operated needle valves in ss, brass, or PTFE (for rotameters) and motor-activated PSV proportionating solenoid valves and SMV Stepping Motor valves (for mass flow meters) are designed for liquids and gases for laboratory, processing, and OEM applications. PTFE Needle Valves with Aluminum shells and Brass bushings are constructed of PTFE and PCTFE. External, non-fluid contacting parts are anodized Aluminum. 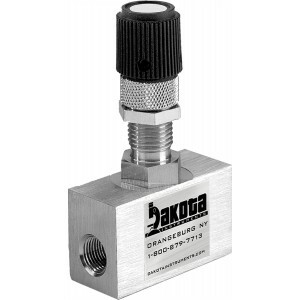 Valves are designed for lab and industrial corrosive gas, liquids, and high purity regulation. They can also be used as shut-off valves. Proportional Electromagnetic Valves are designed to respond to variable power inputs to regulate the flow of liquids and gases proportionately. Valves are normally closed for added safety. 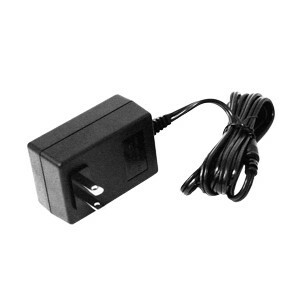 Pulse width modulated Driver Modules regulate the power supplied to Proportionating Electromagnetic Valves based on a reference signal. Set-point signals, 0-5 Vdc or 4-20 mA, input are employed to control the output pulse width modulated voltage at a fixed frequency (≈30KHz) and amplitude. PTFE Utility Needle Valves with Stainless Steel shells and bushings are constructed of PTFE for corrosive gas, liquid, and high purity regulation. 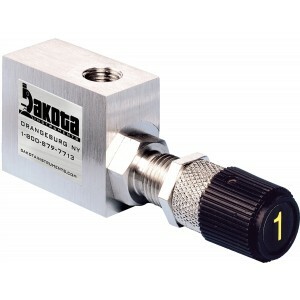 Can also be used as bubble tight shut off valves. 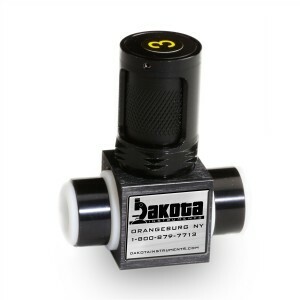 Straight Flow Brass High Precision Metering Needle Valves are designed for gases and liquids with very low flow rates. Six overlapping orifice-needle sizes are available. Precision-machined valve-body is 3Brass. Valves have a non-rising stem design and unique non-rotating needles. 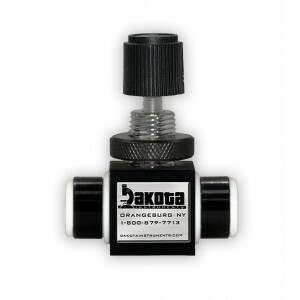 316 Stainless Steel Utility Needle Valves are designed for a broad range of gas and liquid flow rates in Straight Flow or 90 Degree Flow Patterns. The precision-machined valve body is 316 Stainless Steel. 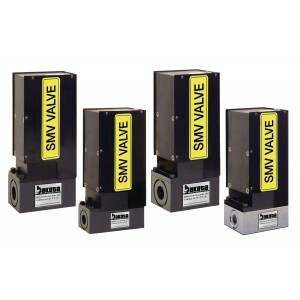 These rugged, reliable valves are suitable for OEM, laboratory, and bench-top flow control applications. PTFE Needle Valves with Aluminum shells are constructed of PTFE and PCTFE. Non-fluid contacting parts are anodized Aluminum. 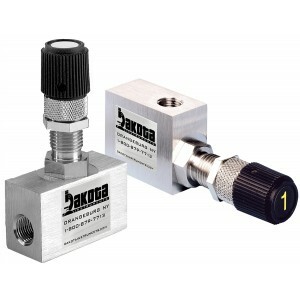 Designed for high flow corrosive gas, liquid, and high purity regulation, , they also perform well with low flow rates. They can also be used as bubble-tight shut-off valves. 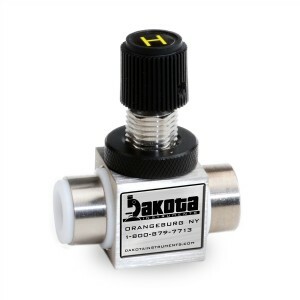 316 Stainless Steel High Precision Metering Needle Valves (MFV) are designed for gases and liquids with very low flow rates and Straight Flow Patterns. Six overlapping orifice-needle sizes are available. The precision-machined valve body is 316 Stainless Steel. Valves have a non-rising stem design and unique non-rotating needles. 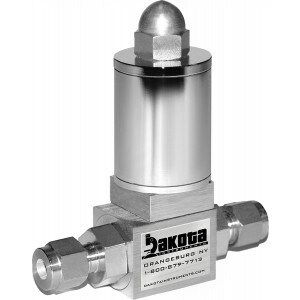 316 Stainless Steel High Precision Metering Valves are designed for gases and liquids with very low flow rates. 90 Degree Flow Pattern. Six overlapping orifice-needle sizes are available. Precision-machined valve-body is 316 Stainless Steel. Valves have a non-rising stem design and unique non-rotating needles.